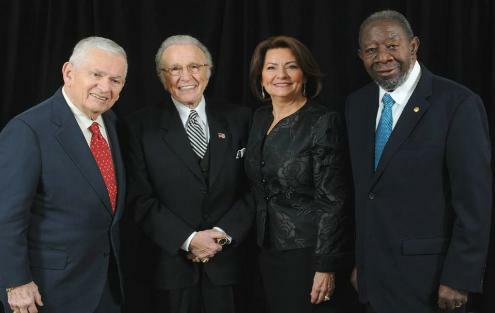 accomplishments, has numbered 139 honorees since 1967.
congrats to the 2015 honorees! longstanding relationship with Mt. Healthy High School. express that through works of art. Picture Freedom grand prize winner from Tucson, Arizona. on this and other 10th anniversary programming. 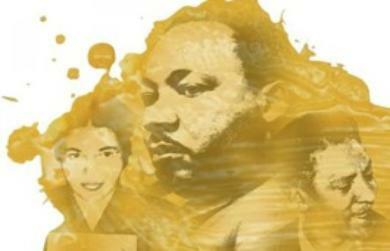 High-fives National Underground Railroad Freedom Center and congrats to the Picture Freedom top winners and finalists! student, single parenting and her own experience as a black female lawyer during the Social Justice seminar at Mt. Healthy High School. Moore, Rayelle Smith, Justine, and Kayla Stamper. 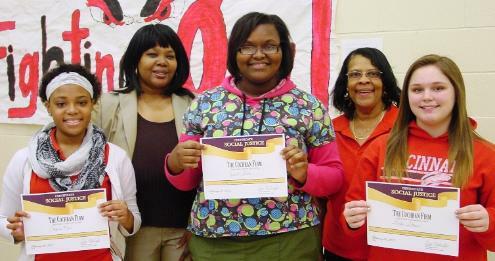 High-fives The Cochran Firm of Ohio, Cincinnati State Upward Bound, contest winners and students at Mt. Healthy High School!